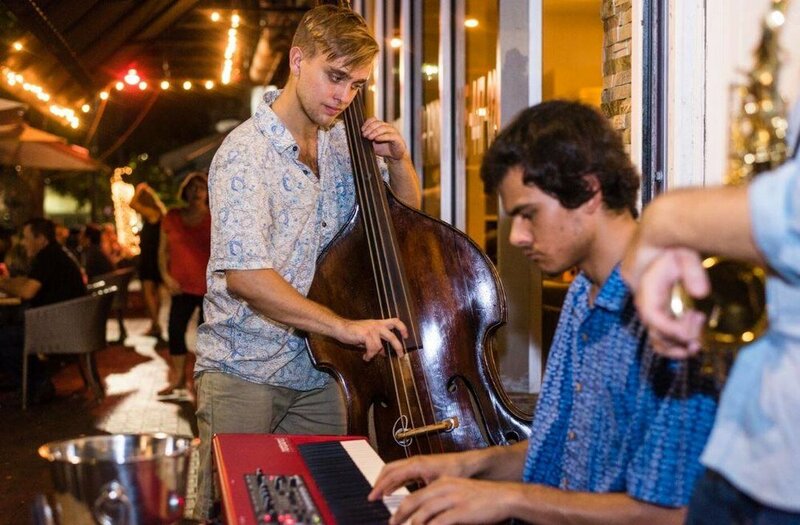 Photo Courtesy of Coconut Grove BID. Get into the groove, Coconut Grove. On the first Saturday of each month until April, the worlds of fashion, art, and music collide for one dynamic, cultural celebration! 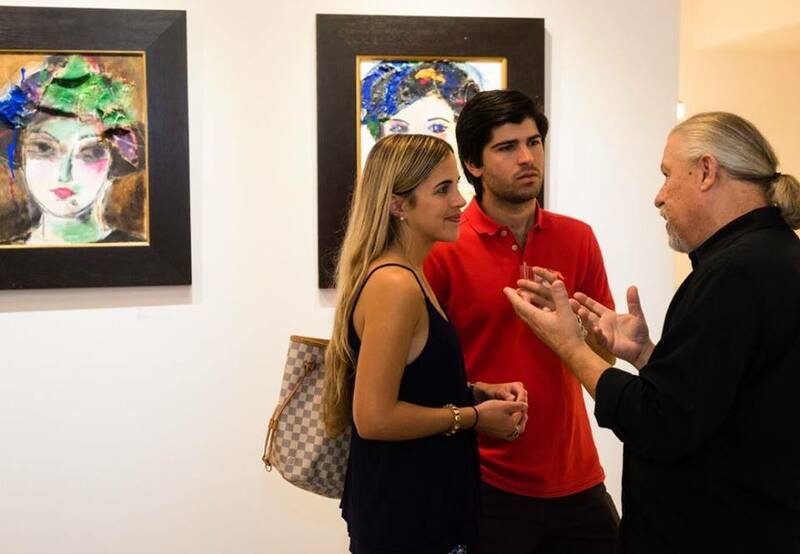 Fashion + Art + Music Nights, sponsored by the Coconut Grove Business Improvement District, are free community art walks throughout Miami-Dade County's historic, oldest continuously inhabited neighborhood and an opportunity for residents and visitors alike to get to know the local businesses that anchor the community. 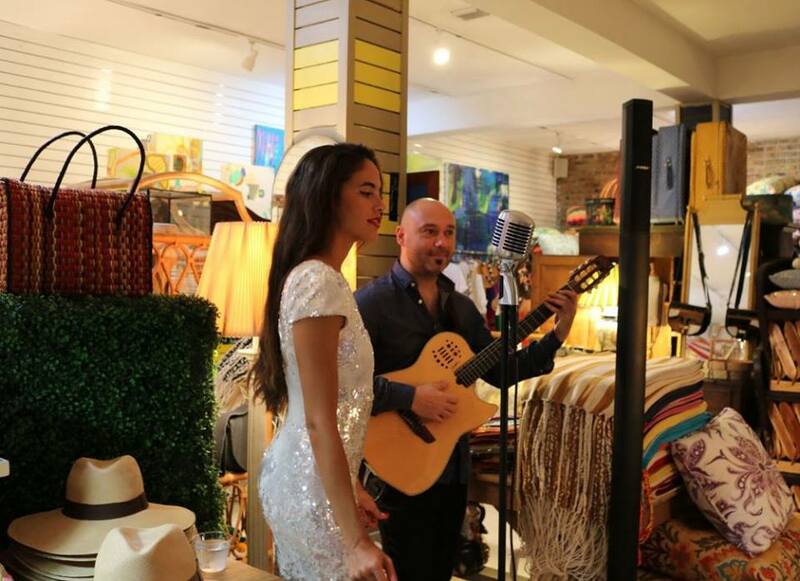 Participating restaurants, galleries, boutiques, and businesses host thought-provoking artists, live musical talent, visionary designers, passionate authors, and offer exclusive promotions for the event's extended hours. 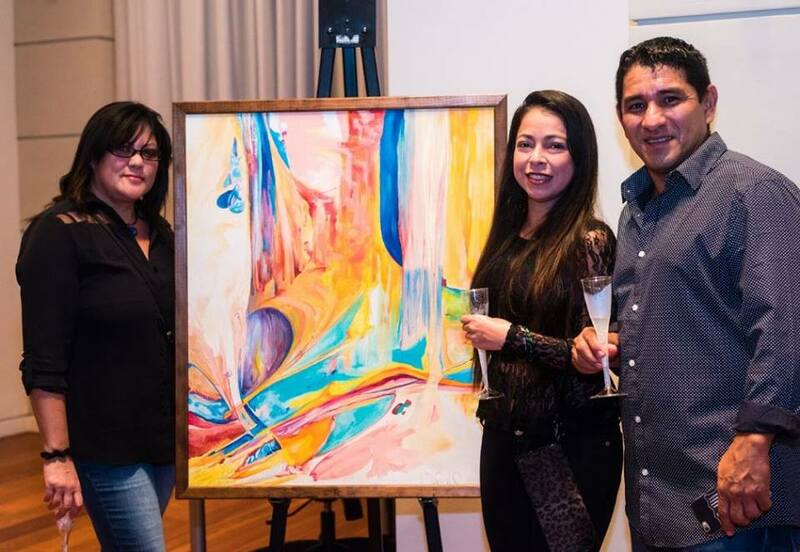 The lineup this Saturday, Jan. 7, includes featured destinations such as the Galleries at The Coconut Grove Arts Festival — highlighting the works of R.C. Bailey and the FrameWorks Pop Art Show — the strummings of Mario Vuksanovic Spanish Guitar at the Mayfair, and many others. Come enjoy Coconut Grove F.A.M. nights from 6 to 9 P.M. on Jan. 7, Feb. 4, March 4, and April 1.